The club was formed after a merger between Crook and Crook Excelsior in 1889. 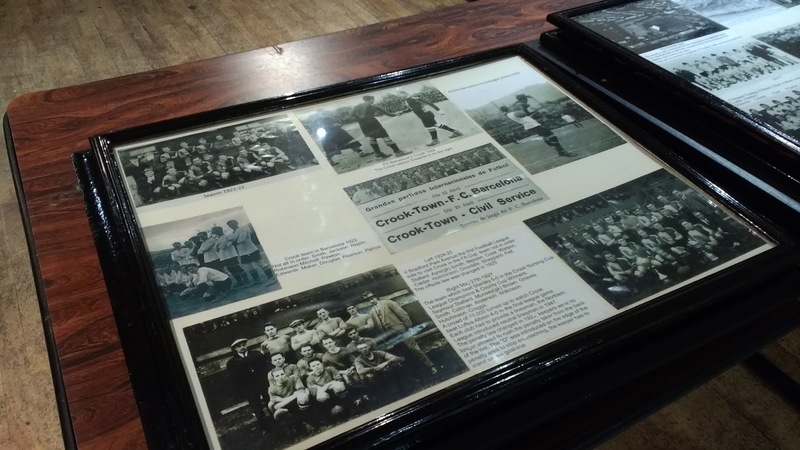 They played friendly matches for their first few years before joining the Bishop Auckland & District League in 1894. 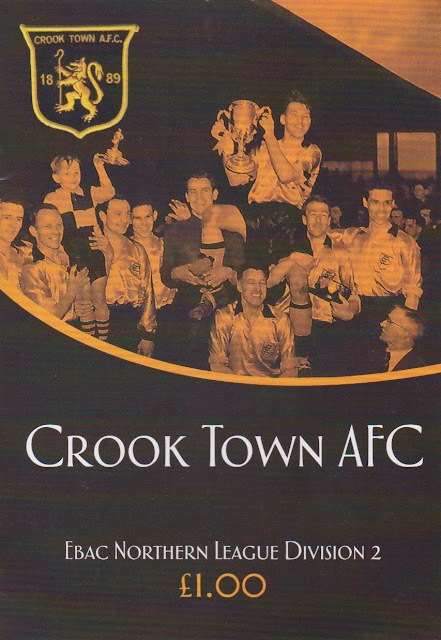 After finishing as runners-up in their second season, Crook Town joined the Northern League in 1896. 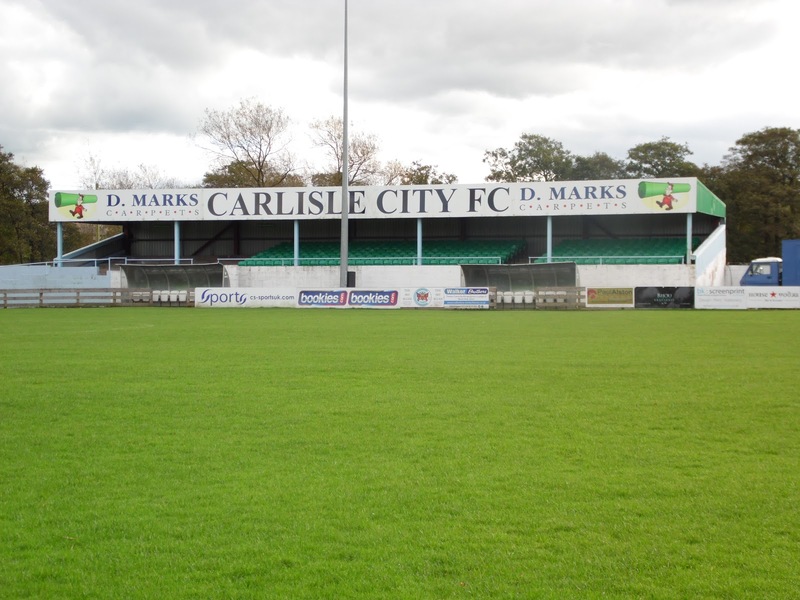 They struggled at first, finishing bottom in two of their first three seasons.They won the first of their five Northern League titles in 1915, all of them achieved whilst the competition was a single division, The club had a brief spell in the North Eastern League in the 1930's, their only spell away from the Northern League, but success was limited, finishing in the bottom half more often than not during a six-year spell. 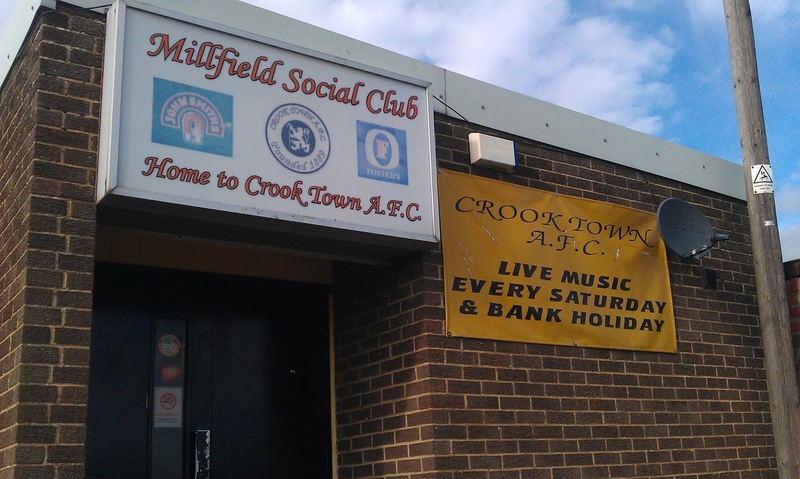 For the 1982/83 season, the Northern League established a second division and Crook have spent equal time in both. Finishes have ranged from a low of 18th in Division 2 in 1992/93 to a high of 5th in Division 1 in 1996/97. 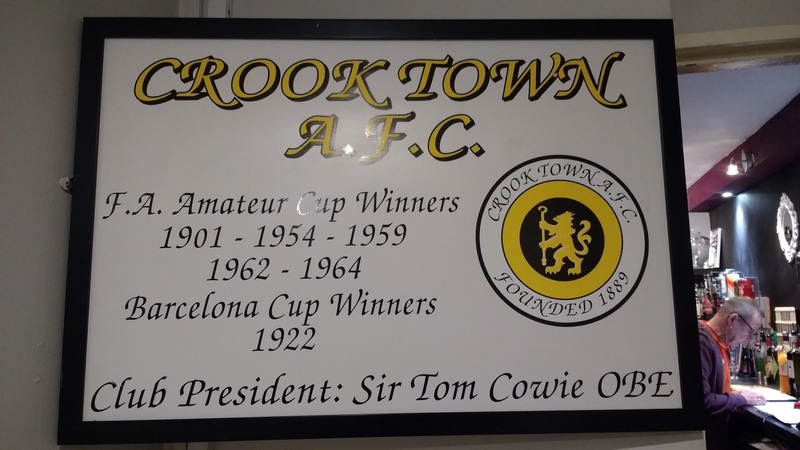 In the FA Cup, Crook Town got as far as the FA Cup 3rd Round, way back in 1933 where after beating Football League sides Aldershot & Stockport County, they crashed 7-0 at Leicester. Success has been a little more modest in recent times with runs to the 1st Round in 1976 (lost 4-1 at home to Nuneaton Brough) and the 4th Qualifying Round in 1999 (lost 7-0 at Doncaster) being the highlights. The FA Amateur Cup saw great times for the club back in the day - reaching the final 5 times and winning them all. 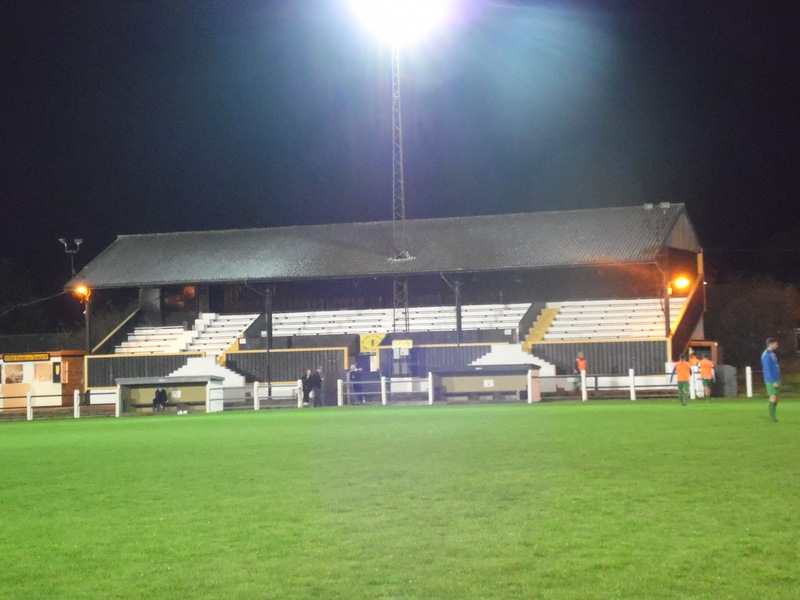 In its replacements, they have reached the FA Trophy 3rd Round in 1976/77 and the FA Vase Quarter Final in 2005/06. Local cup wins include the Northern League Cup three times, the Durham Challenge Cup four times, the Durham Benevolent Bowl on five occasions and the Captain G Wright Trophy twice. In the 1910's and 1920's, the club made regular trips to Barcelona to play the Spanish giants, winning 2 and drawing 4 of the 10 games they played. The club's record attendance came in 1952 when 17,500 somehow packed into the Millfield for an FA Amateur Cup game against Walton & Hersham. As I was up in Carlisle for a Wycombe game on Tuesday, I booked a botel overnight to break the long journey. Of course, a match would be taken in on Wednesday and initially, I was hoping to make progress south and see an afternoon game too. However, choices were few and far between, so I thought again. 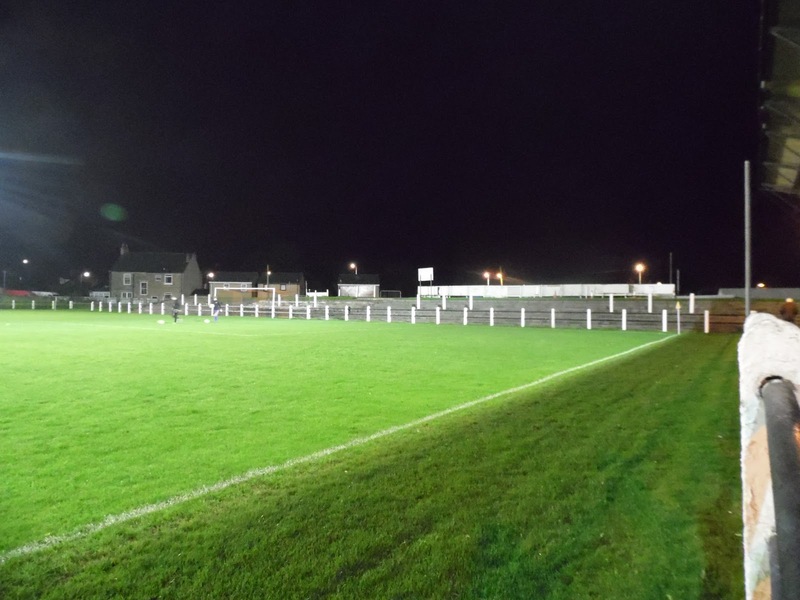 Crook Town and Tow Law Town (who contest an amusingly named local derby - Crook v The Lawyers) were two grounds I really wanted to visit, but chances were very sparse. 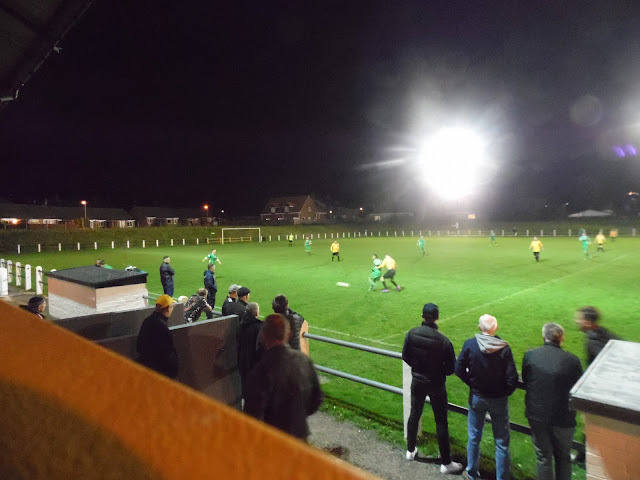 So when Crook came up with a rare Wednesday night game against Newcastle Benfield, I knew I had to go. It would mean a mammoth trip home on Wednesday night, which wasn't ideal as I had to be up fairly early on Thursday as my car was in for its MOT. Also, I had to find somewhere to kill time on Wednesday daytime. 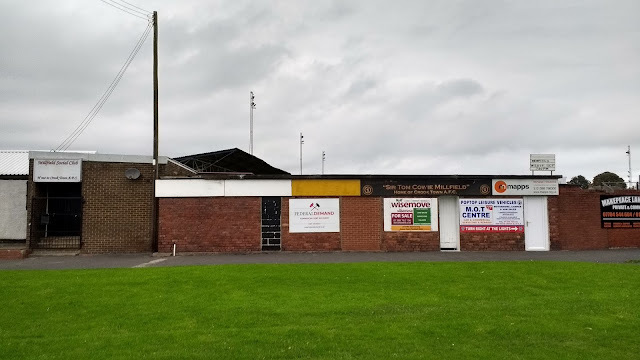 But these were sacrifices both worth making, especially as according to 'Groundtastic' magazine, the ground was due to go in the not too distant future. I’d had a few drinks the night before, celebrating a last-minute equaliser for Wycombe in their 3-3 draw at Carlisle. Unusually for that type of situation, I fully remember the evening, although I did wake up at 5 am with the light on. After switching it off, I had another sleep until 9, which meant that I’d had a good night’s sleep after getting to bed at 11.30 ish the previous night. I felt pretty fresh considering, but couldn’t be bothered to go out and get breakfast as I wanted to get my blog done. With all that uploaded and me caught up online, I had stacks of time to kill, so after checking out of my room at 10.30, I went for a look around Carlisle. I didn't buy much, just a film for my PSP that cost a bargain 20p about the history of the England football team. 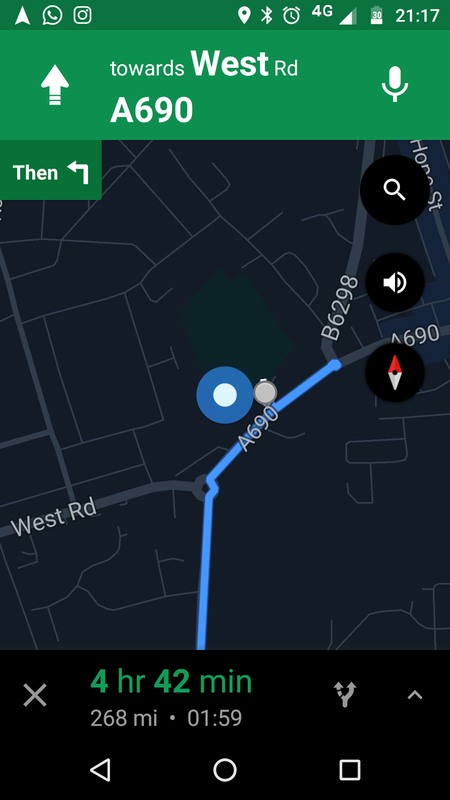 At least I'd used up some time, as it was nearly 1 when I got back to my car. From there I drove to Carlisle City to look at what was a very impressive ground for the level and was luckily open for me to get pictures. 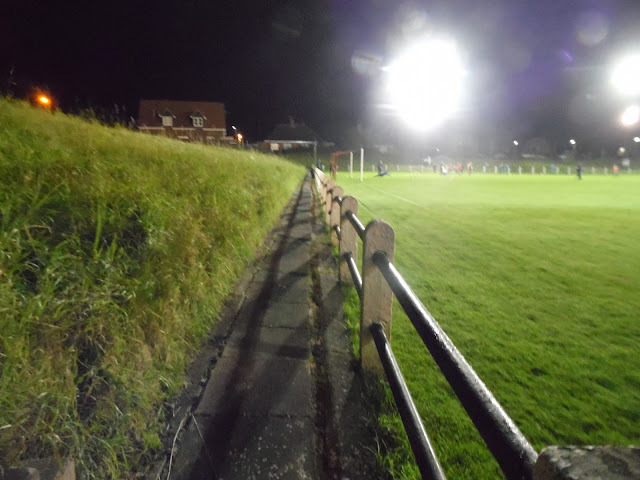 I wasn't so lucky at Prudhoe Town but managed to find a hole in the fence at Annfield Plain. In between, I popped into Consett. It was a nice town and best of all, thanks to a decent council, parking was free. I bought a fancy box of Carte Noir chocolates from Barry's Bargain Superstore for a quid, having remembered it from when I went to Consett's old ground. I also filled up with fuel at Morrisons, so I had enough to get me home. 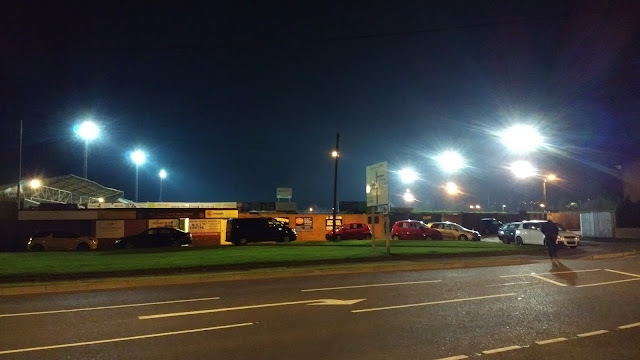 I got to Crook at 4.45, parking in a car park opposite the ground. After checking that the game was definitely on, I made my way into town. After having a look around the town and buying a paper, I went to the local Wetherspoons. I had a half of Thistly Cross while I read my paper. 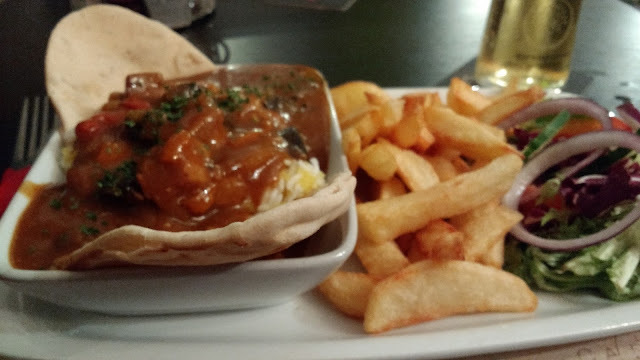 After that, I went in search of dinner, having a pork curry with chips and rice as well as a pint of Strongbow for £5.95 in the Crook Hotel. After that, I made my way to the ground, paying a very reasonable £6 including programme. I sat in the freshly refurbished bar for a while, reading my programme before the game. 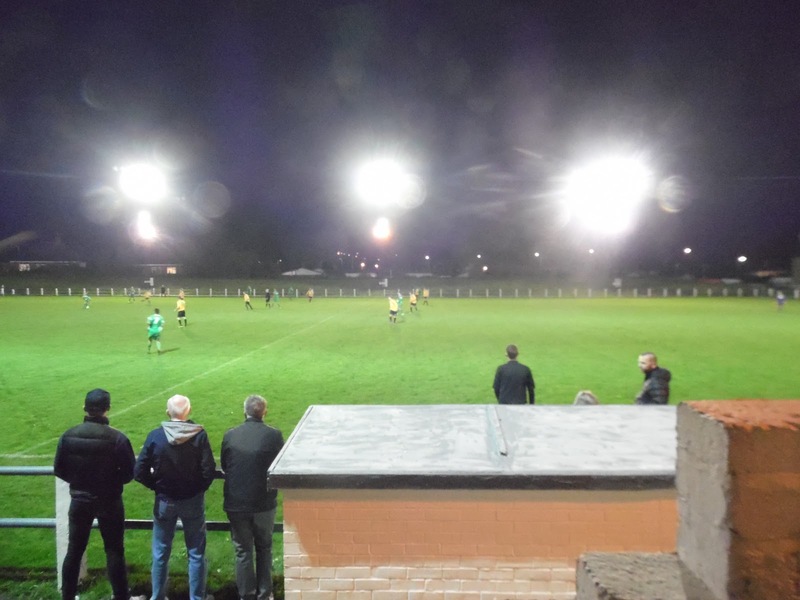 Fellow groundhoppers had said good things about the ground and I had to agree, it was a right cracker. I sat in the stand for the game, which had a decent view of the action. Newcastle Benfield started the strongest and they took the lead on 6 minutes, a low diagonal shot from around 10 yards after Scott McCarthy got away from the defence. The visitors looked comfortable and likely to add to their lead but on 23 minutes, Crook equalised with a towering Matt Stephenson header from a corner. Their joy was short lived though, on 25 minutes Benfield were back ahead when a cross from the left was headed in by McCarthy from close range for his and his team's second. At halftime, I got a Bovril from the tea bar before retaking my place in the stand. A few minutes into the second half, the visitors looked to have the game sewn up, making it 3-1 from another close-range finish, this time from 40-year-old Paul Brayson who starred in the Football League with Cardiff, Swansea and Reading amongst others. 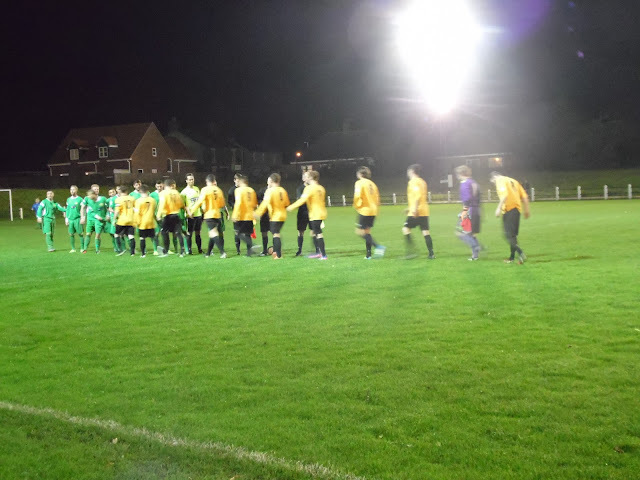 Benfield were running away with it by now and after having a Brayson goal disallowed for offside, it was 4-1 after 80 minutes. It was veteran Brayson again, this time slotting past the onrushing keeper from the edge of the area. A few minutes from time, it was 5-1, with a finish from a few yards at the near post, Brayson completing his hat-trick. From there I drove home, leaving Crook just before 9.30. 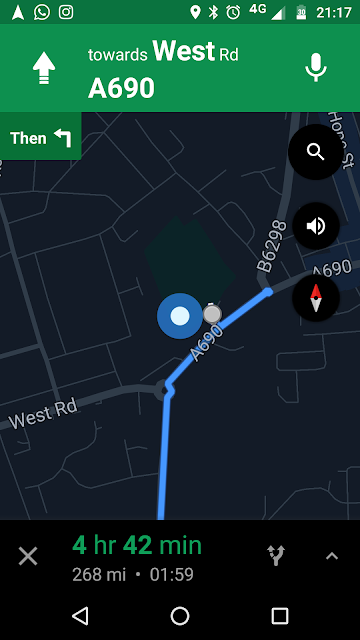 It was a decent journey home, with just the one stop at Woodall services. I got in at 1.40, but not being tired at all, I stayed up until 3.30 am. Despite not much sleep, I felt fine when I woke at 8.30 am the following morning. It had been an expensive couple of days away, costing nearly £150 and it was to be was to be an expensive week with my car in for its MOT and service, but it had been enjoyable. The football would continue the following night with something a bit more local - Clanfield 85 v Hemel Hempstead Town in the FA Youth Cup. 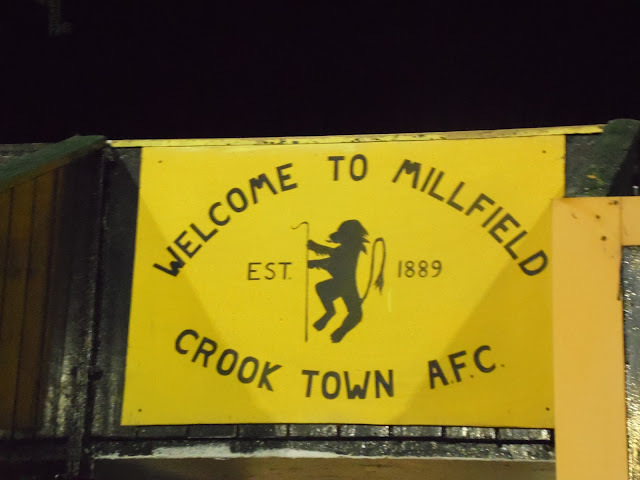 THE SIR TOM COWIE MILLFIELD has a great reputation amongst groundhoppers and rightly so, as it's a classic. 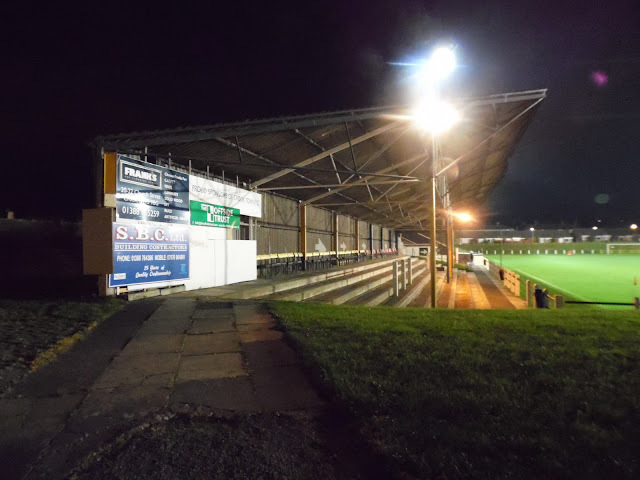 There's a covered stand, this is rated as a 400, capacity, but as it is bench style seating, you could probably fit another 100 in physically. 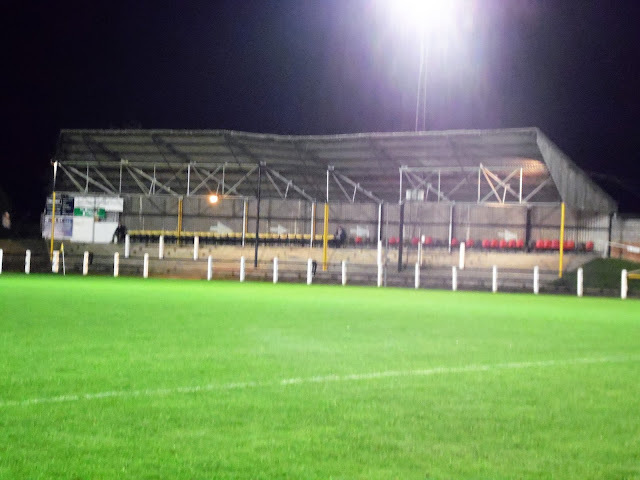 To the side of this is some covered terracing, this has space for around 700. 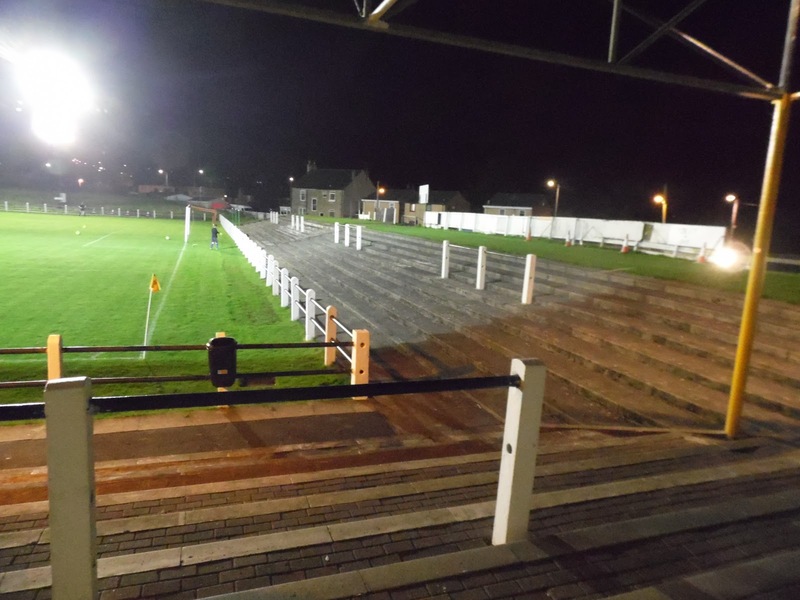 There's some open terracing behind the goal too, with around the same capacity again. The rest of the ground is open flat standing. 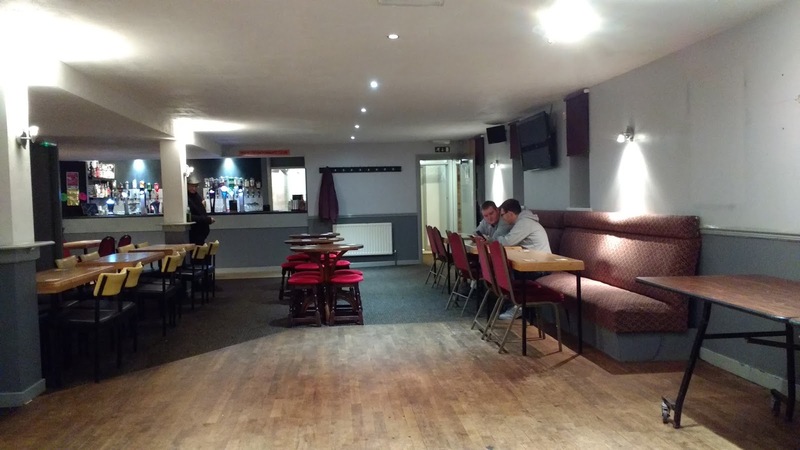 The bar is newly refurbished and quite a nice place to have a drink. 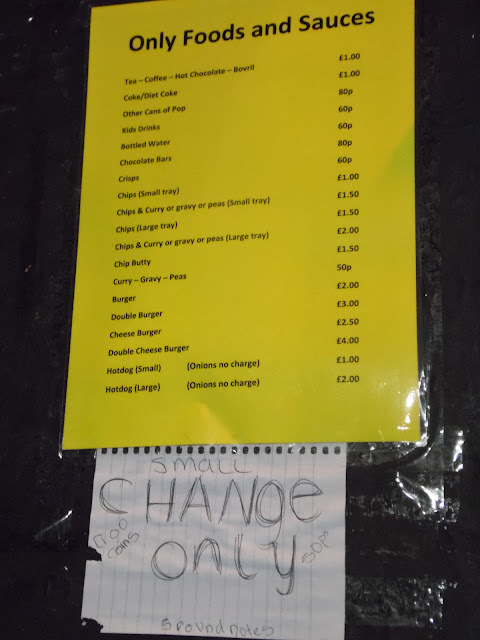 The tea bar has a wide range at good prices, although I didn't see a club shop. 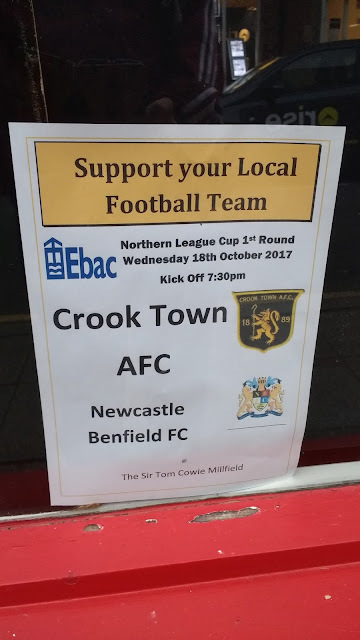 There's plenty of choice in the town, a short walk away and I enjoyed the Crook Hotel better out of the two pubs that I visited. 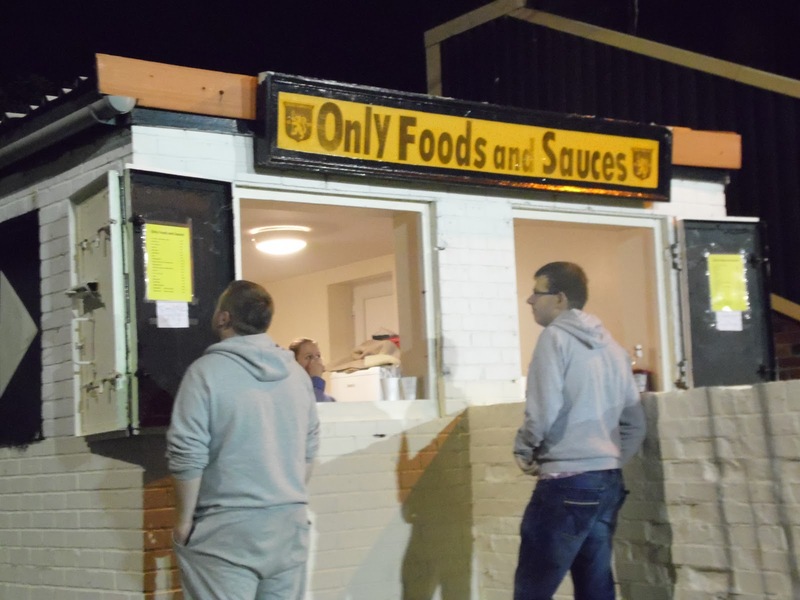 Best ground name so far this year.